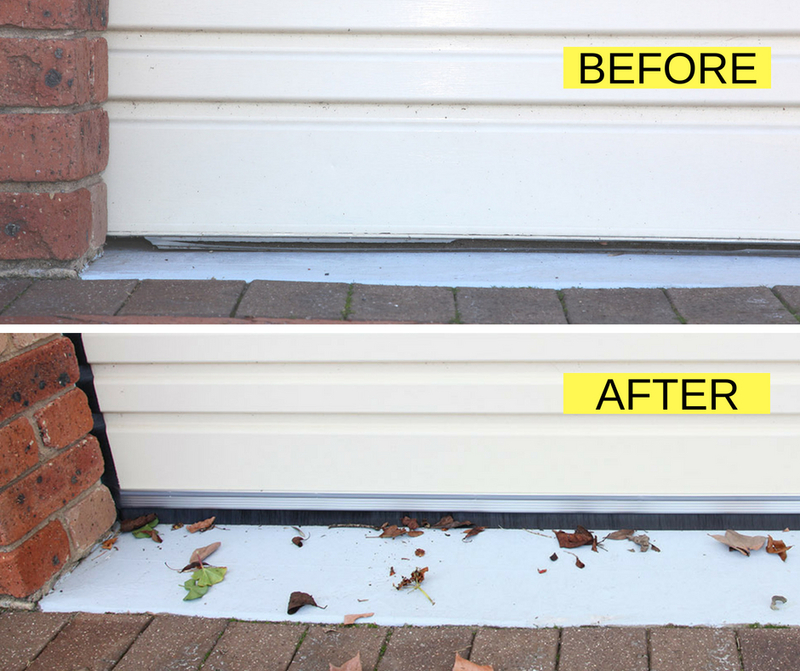 Stop annoying leaves, dust, pests & rain with Cleverseal! 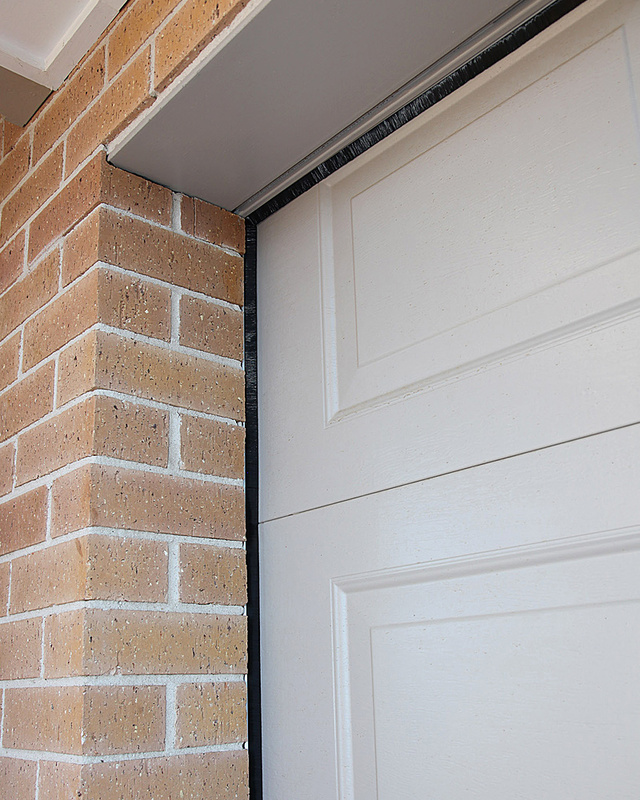 Cleverseal is a garage door sealing system designed specifically for Roller & Sectional doors. It can be bought as a kit comprising the side jam seals, the head seal & the floor seal or individually. 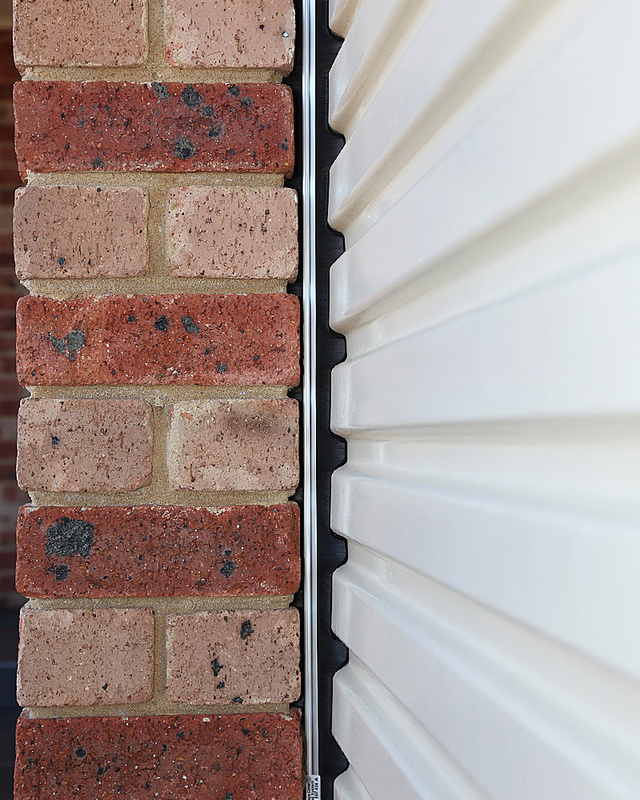 The sealing system uses corrosion resistant extruded aluminium with a heavy duty brush seal to help manage the elements. 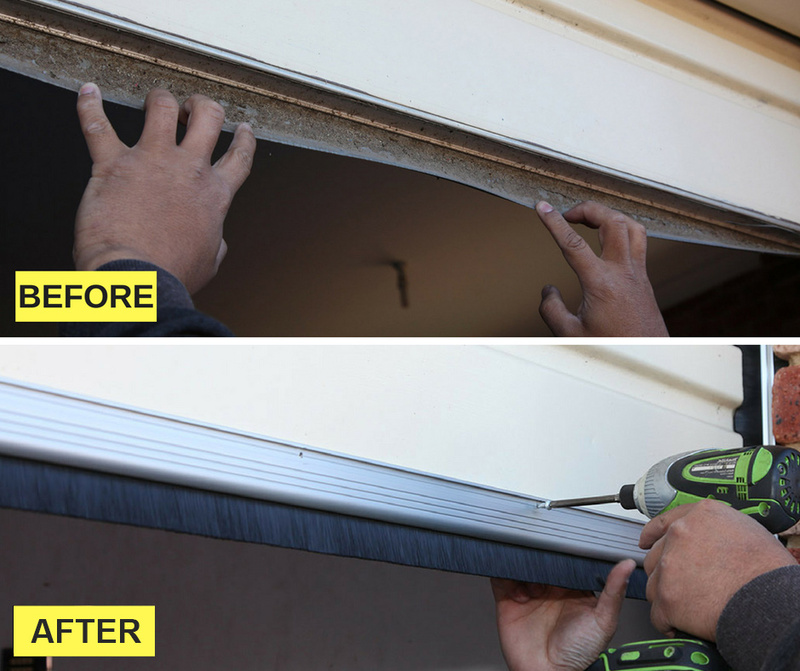 It can be supplied in set lengths for the home handyman, or we can measure & install to suit any residential garage door.